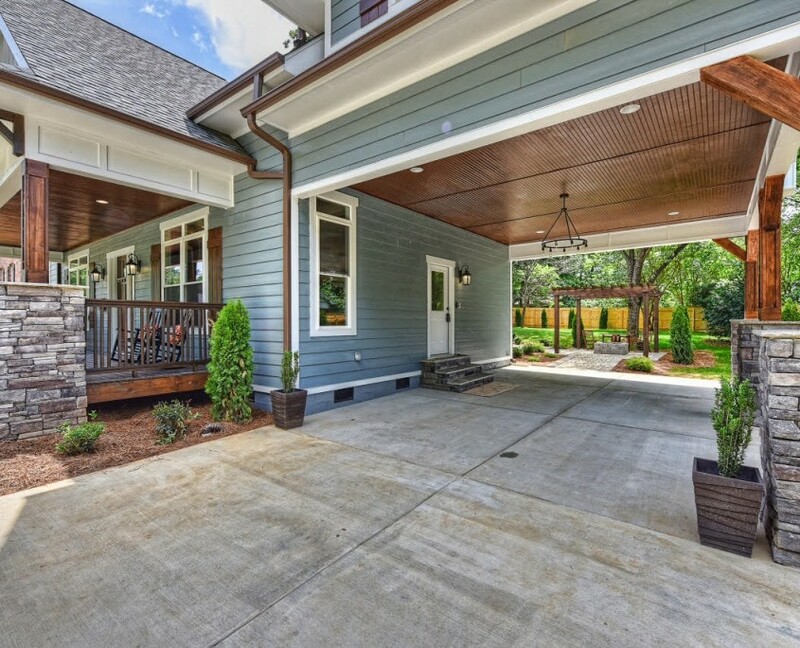 Warm craftsman features with a clean, modern appeal. 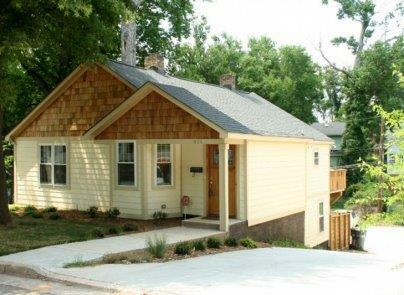 Energy-efficient construction with craftsman charm. 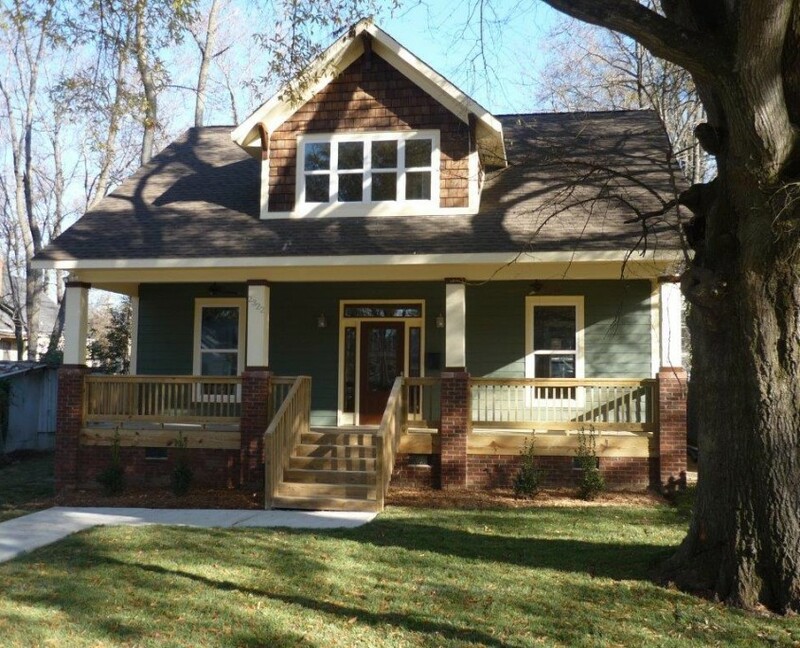 Southern-style bungalow with great features. 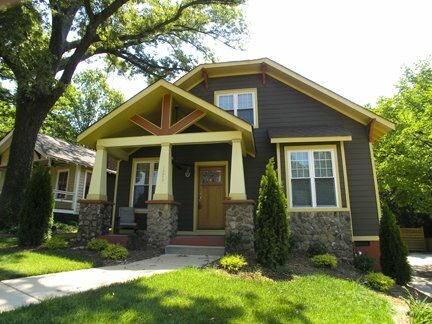 Charming and energy-efficient craftsman construction. 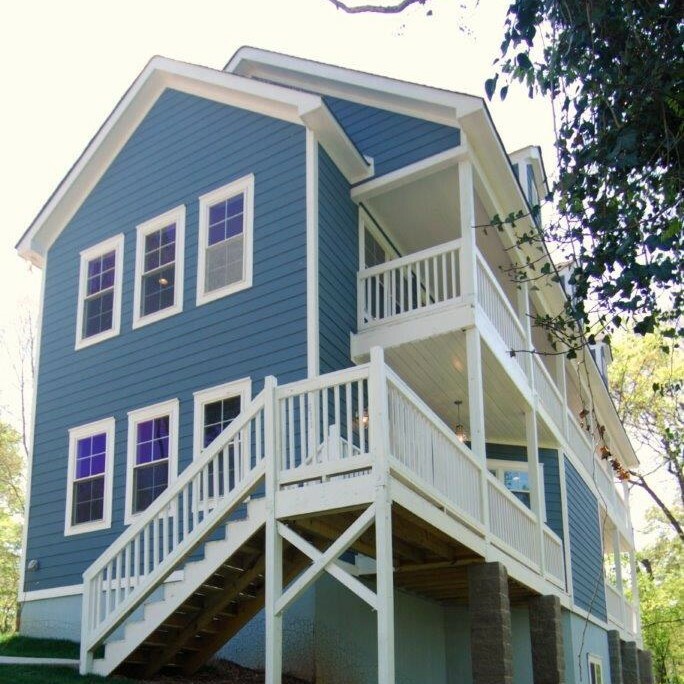 Spacious energy-efficient construction with character.